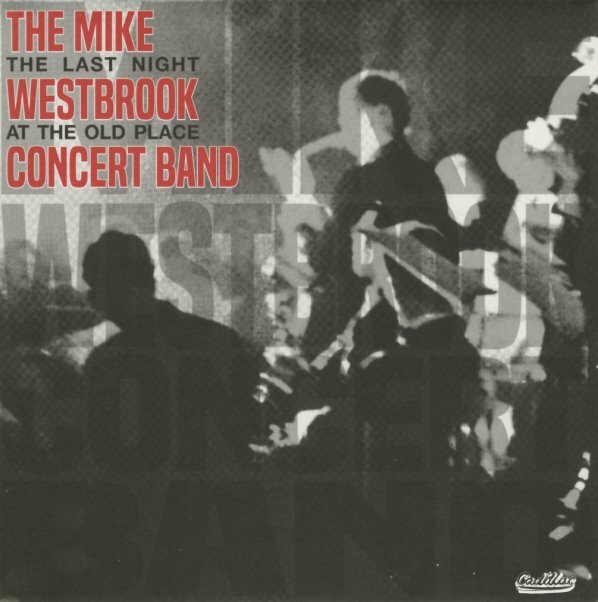 A really fantastic live performance by the Mike Westbrook Concert Band – recorded right around the same time as his seminal albums for Deram – and with an equally amazing sound! The "old place" here is Ronnie Scott's old club – which was still leased for a few months as the new one was being opened in 1968, which gave Westbrook and other young musicians the chance to try out some of the incredible new ideas that would really set the British jazz scene apart in the late 60s! There's a pivotal feel to the record that's wonderful – really informing the explosion of sounds on Westbrook's late 60s albums, as he uses both older jazz compositions and his own great work – to make a pastiche of modes and modern moments that really blows us away – served up by a lineup that includes Mike Osborne and John Surman on saxes, Malcolm Griffiths and Paul Rutherford on trombones, Dave Holdsworth on piano, Harry Miller on bass, and Alan Jackson on drums – with Westbrook leading the group on piano. Titles include "Who's Who", "A Life Of It's Own", "The Few", "Lover Man", "For Ever & A Day", "Folk Song", "We Salute You", "Flying", and "Can't Get It Out Of My Mind". © 1996-2019, Dusty Groove, Inc.